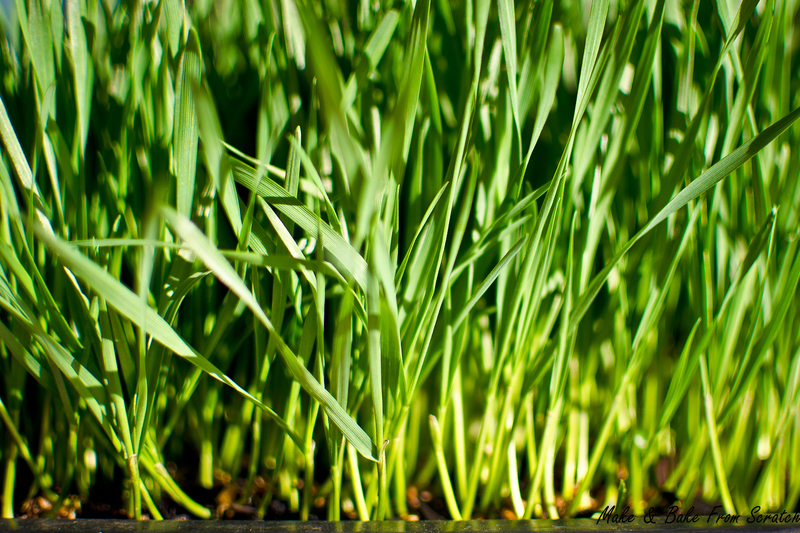 Wheatgrass is jam-packed with vitamins, minerals and amino acids. 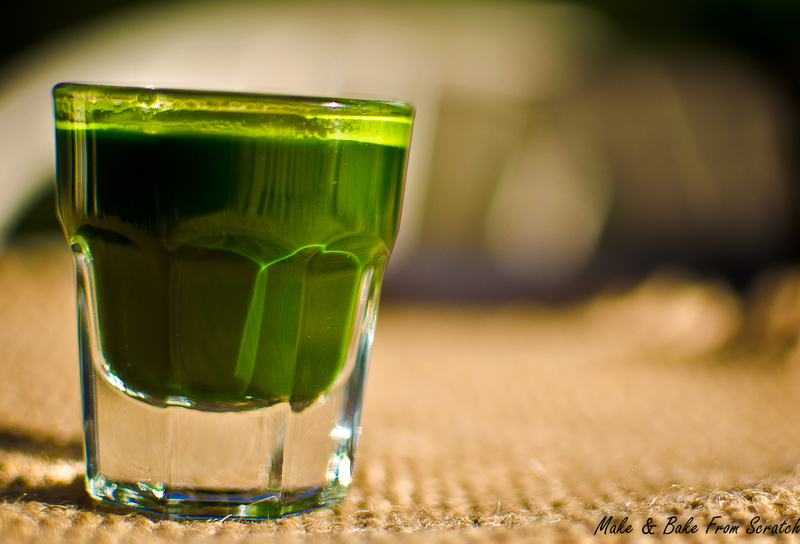 A shot of wheatgrass has copious health benefits due to the high concentration of chlorophyll, Vitamins B-12, B-6, K & C, and beta-carotene. 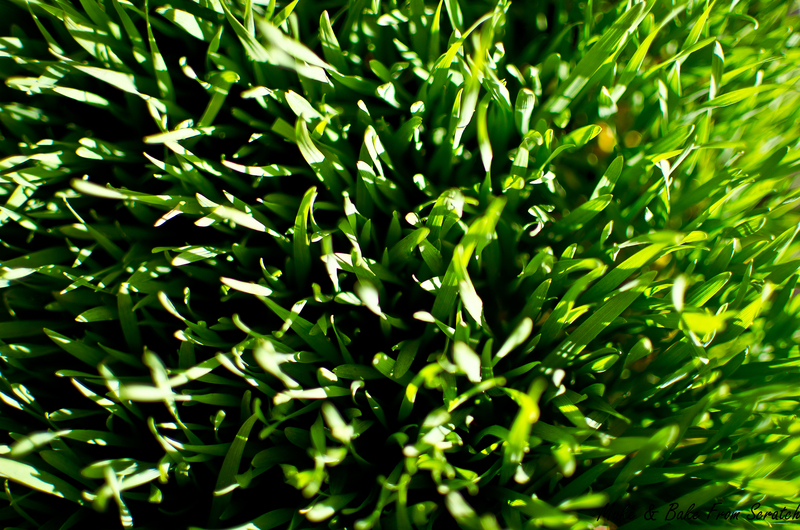 To learn more about Wheatgrass benefits click here. Wheatgrass Juicer, I have a Manual Healthy Juicer. Click here to view Manual Healthy Juicer. Soak wheat berries overnight in water (2 cups). Rinse and drain seed the next morning, allow to sit in a bowl for 12-24 hours. Rinse the seeds three times. You will see a little tail starting to sprout. Next day place seeds on top of soil and cover in a thin layer. Water your seeds and cover them with a black sack for 2-3 days. Water the soil heavily in the morning time for the first 2-3 days and lightly in the evening time. Remove the cover after two days you will see the seeds have started to grow. Water daily, soil should be damp (press fingers on top layer to check for moisture). Never leave your wheatgrass in direct sunlight as it can scorch the grass. Harvest wheatgrass when second blade of grass appears from the seed. Growing time is usually between 7-12 days. 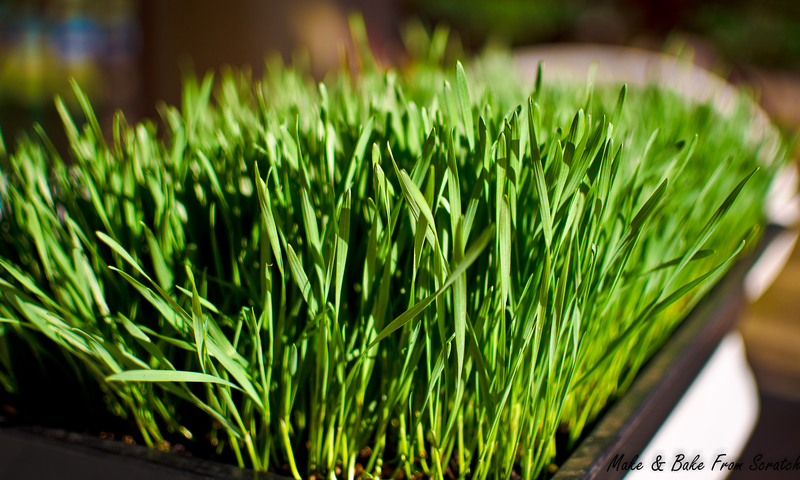 Only harvest your wheatgrass once, it contains the most nutrients. Wheatgrass that has been cut will keep in the fridge for 7-10 days. Start the growing process over again with fresh seeds and soil. A fresh shot of wheatgrass has a sweet aftertaste, some people scrunch their face others hold their nose, I like to knock it straight back. The smell of fresh-cut grass lingers in the kitchen after juicing. 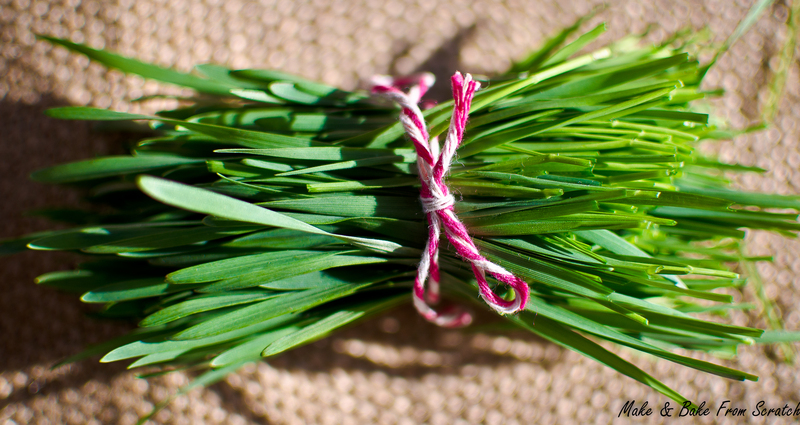 Wheatgrass can be purchased in powder or tablet form but that takes all the fun out of growing your own.